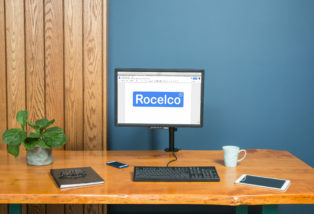 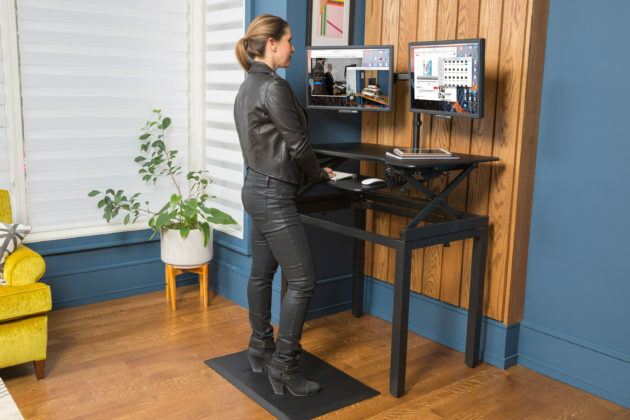 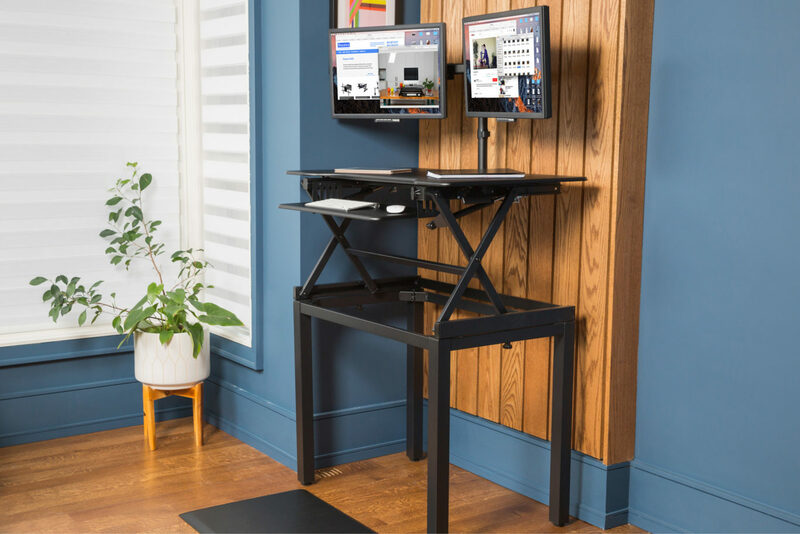 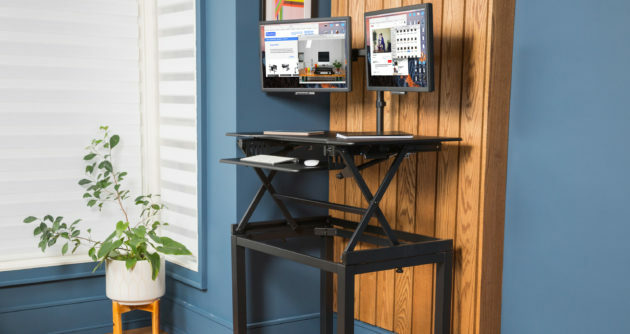 The Rocelco DADR-40-FS Standing Desk has an EVR Enhanced Vertical Range which rises up to 20” and lowers down to 5” and can optimize the ergonomic work position for people of all heights. 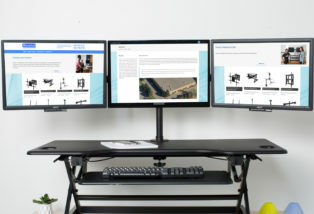 40” wide top can hold large 2 monitors, a laptop, and more. 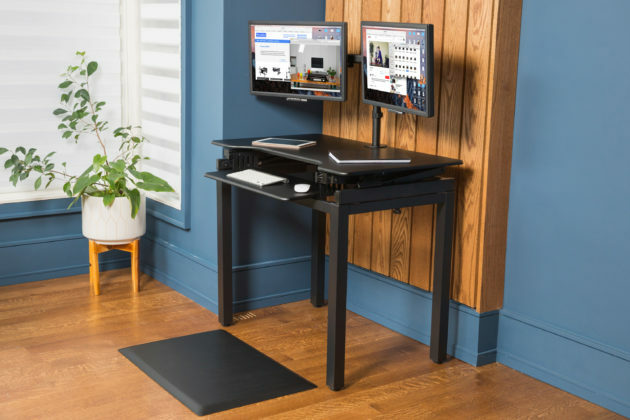 Straight up and down motion minimizes required depth (23”). 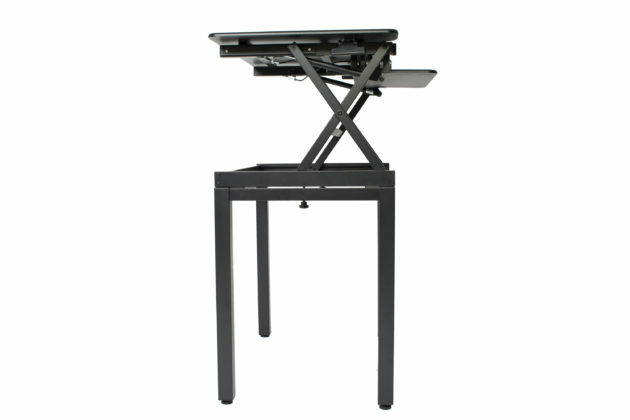 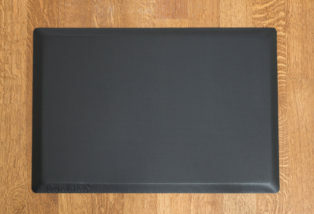 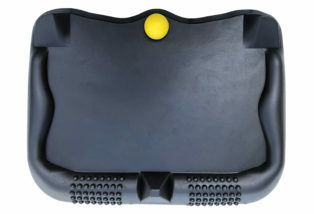 Includes an ergonomic retractable keyboard tray. 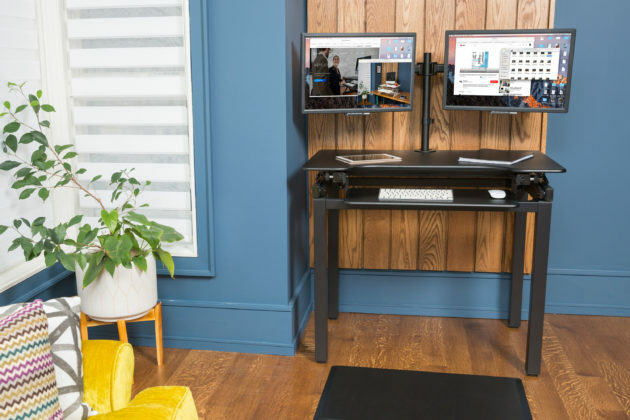 Grommet hole allows you to route cables or add an optional Monitor Desk Mount.